I'm Prikazna one of the new writers here. I'm happy to be part of this amazing blog! 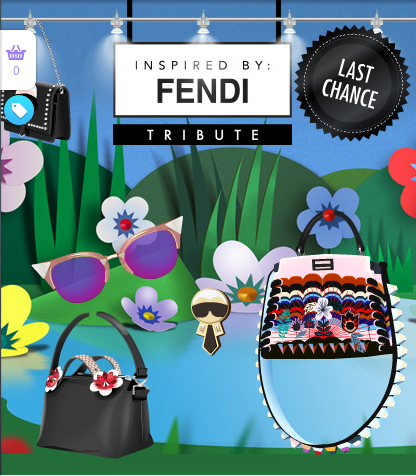 It's time to say Bye Bye to Fendi Tribute! 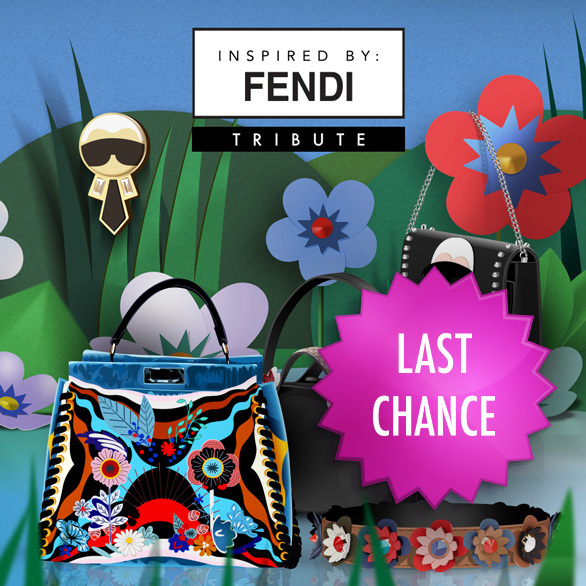 The store will disappear in a few days, so be fast and buy your favorite pieces.